Want to improve your sailing? 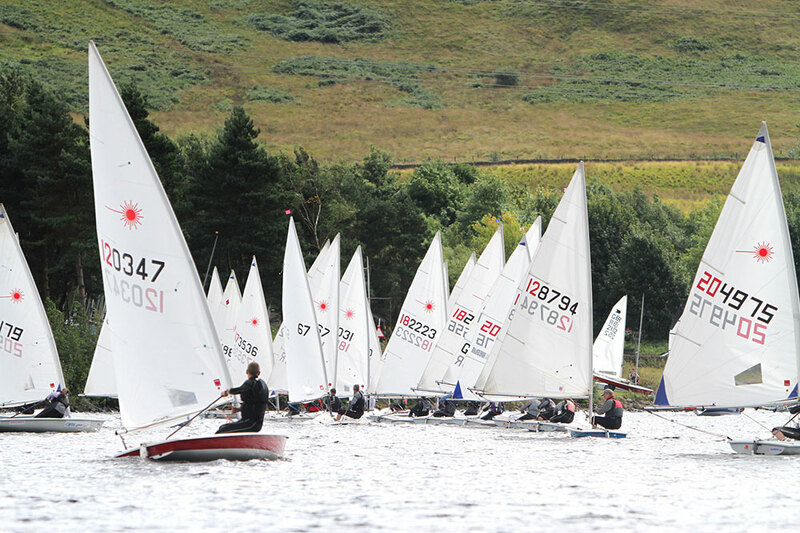 A great way to hone your skills is to start racing… Club racing at Glossop is fun, friendly and low key, and even though our sailors include National and European champions, everyone will be pleased to offer help and advice. For a brief explanation of how Club race results are calculated, see Race Results for Dummies. 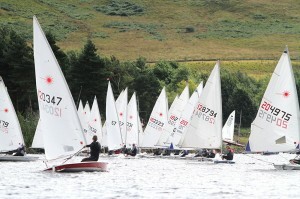 The club racing results are published here. As well as our own Racing Series we also host class open events and regional racing regattas where our sailors can compete with some of the best in the country. 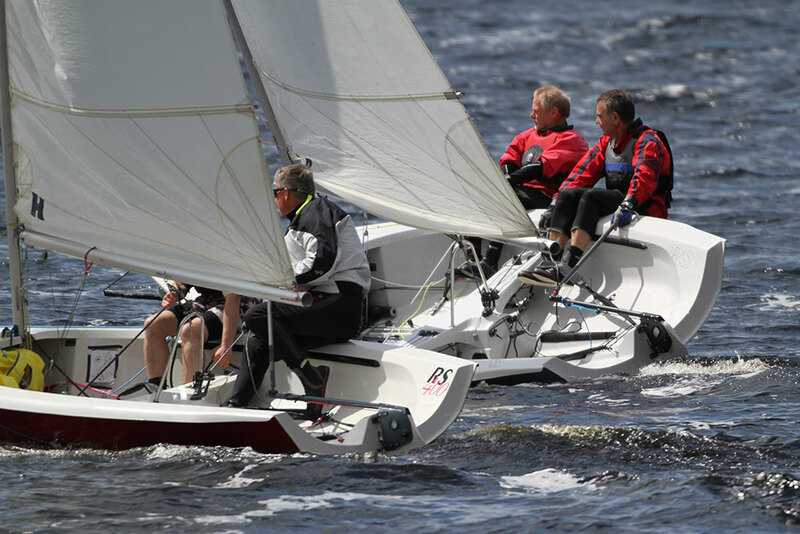 Members and visiting helms can compete for trophies and prizes; these include a number of races specifically for novices and juniors, and trophies for fleet and endurance racing. The club manages the sailing events and duties using a Dutyman roster. The full roster is here.